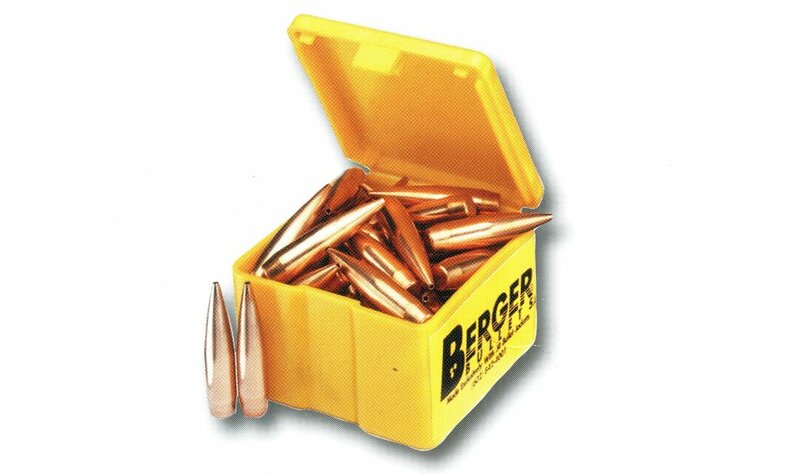 Actually, ALL Berger Bullets are Match Grade, which means that they use the highest quality copper and lead available. 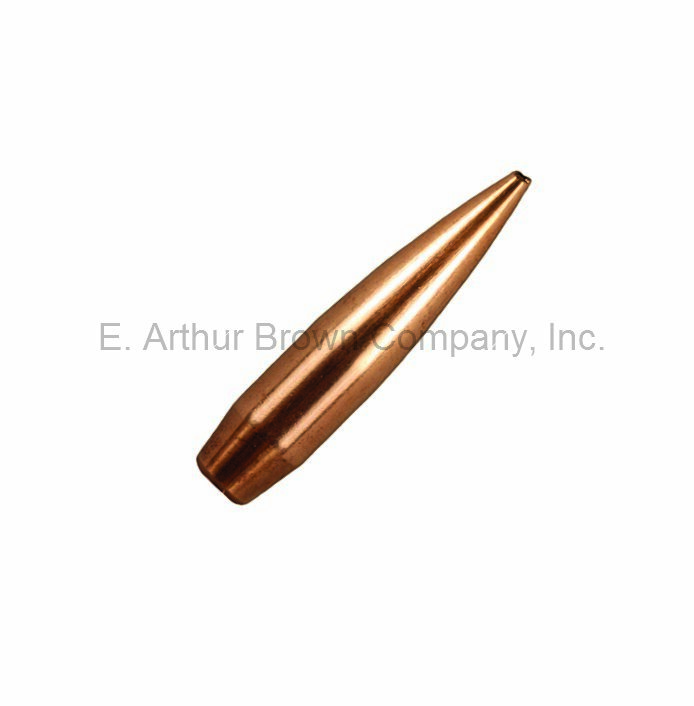 The copper is made into the J4 Precision Jacket, which is recognized around the world as the bullet jacket with the best concentricity available (wall thickness varies less than 3/10,000ths of an inch from one bullet to the next). All J4 Precision Jackets and bullets are made on one set of dies to insure that all of the bullets in each box are as consistent as possible. Consistency is the key to ultimate accuracy. Combined with sleek designs of the VLD, Hybrid and Long Range BT makes, it easy to see why Berger Target bullets are the most trusted bullet on the firing line. Non-returnable item.